Hello there! 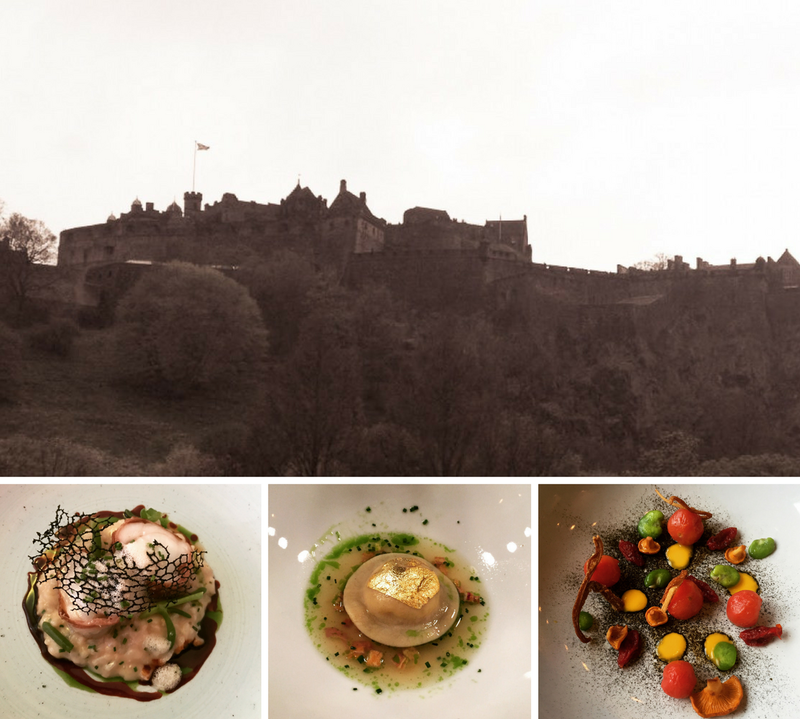 My name is Emma and welcome to my blog reviewing restaurants in the Edinburgh area. I’ve lived in Edinburgh since 2009 and have spent quite a bit of time eating out. Previously coming from a town where you could count the number of good restaurants on one hand, the sheer number of restaurants Edinburgh has to offer can be a little overwhelming. After getting asked by several friends for recommendations and suggesting I should start a blog, I’ve finally decided to take the plunge. Whilst I have no intention of being a food critic, I want to help people make decisions on where to try, whether it be a long term resident of the city or a tourist stopping for a short visit. I am also aware that there are some other great Edinburgh food blogs out there and from time to time I may point you in their direction too. After my initial release of reviews I’ve written so far, I aim to write at least two reviews a month, but more where possible. I will also attempt to populate a list of the highest performing restaurants on my blog for those who don’t want to read everything in detail.